HAMMOND, LA (Thursday, October 11, 2018) — Titus Showers known as the lead singer of two-time Stellar Award nominated sibling group, The Showers’ has signed a solo record deal with his family owned record label A&P Records. The announcement was made today by the label’s Founder and CEO Regina Showers-Gordon. A&P Records plans to release a single 1st QTR 2019 with a full-length album expected in summer 2019. GRAMMY®-nominated hit-making producer and BMI’s 2016 Songwriter of the Year honoree Lucius B. Hoskins, who’s worked with the likes of Shirley Ceaser, Zacardi Cortez, Joshua Rogers and Marvin Sapp has been tapped as the album’s producer. Titus will make his first appearance as a solo artist next week as a Presenter at week’s GMA Dove Awards Pre-Telecast in Nashville, TN on Tuesday, October 16. Born and raised in Hammond, LA, Titus Showers received his first exposure to national Gospel audiences in 2014 as the lead singer of seven member sibling group The Showers. The vocal group comprised of seven of ten siblings released their debut project The Showers Family Group in 2014 and spawned a two Billboard Top 25 singles; “Better” co-lead by Titus and sister Ciara and “Immediately” also led by Titus. The album earned the group a 2016 Stellar Award nomination for Traditional Group of the Year. In 2017 the group released their sophomore effort The Journey and reached No.1 on the Top Gospel Albums chart months after their release. The group earned their second consecutive Stellar Award nomination for Contemporary Group of the Year. 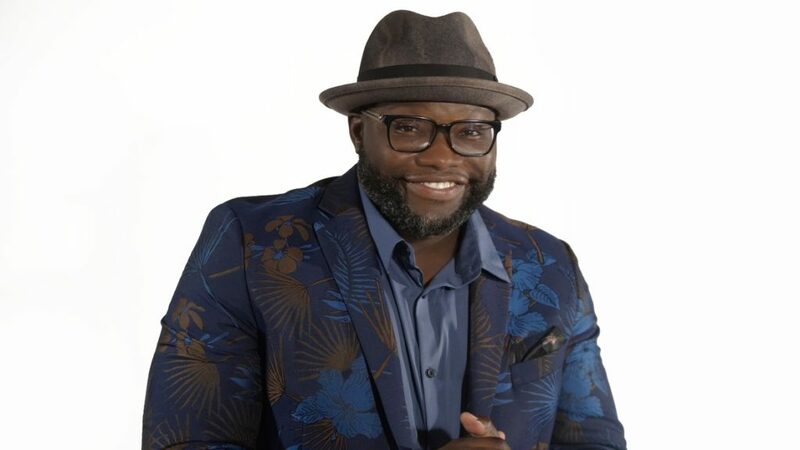 Titus has performed and appeared on several high-profile stages including BET’s Bobby Jones Gospel Show, Essence Festival, Gospel Goes to Hollywood, CBN News and The 700 Club to name a few.